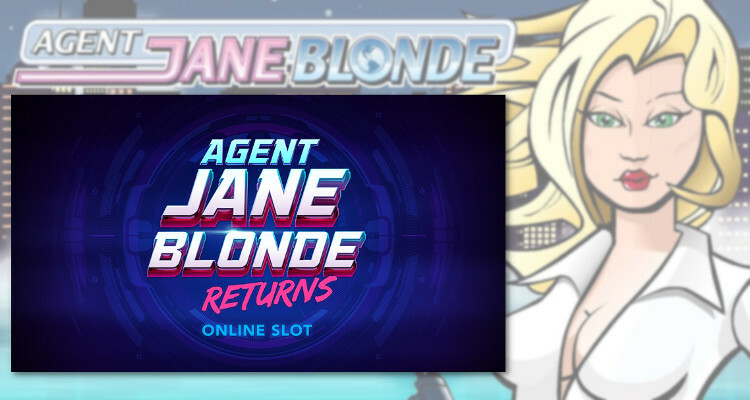 Great news for fans of Iron Dog Studio slots. 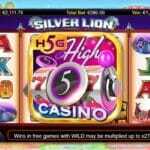 The company recently announced that their entire slot portfolio is now being distributed by Microgaming’s award-winning Quickfire platform. Look for games like Blood Queen, Neon Jungle, and the yet to be released, Rainbow Wilds. 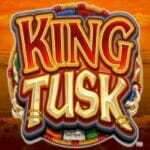 This development means that any Canadian online casino that offers Microgaming content over Quickfire can pick up the games. Over 700 Quickfire partner operators now have that option. 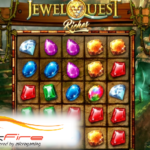 The companies have worked together before and the most recent development builds on the success of a 2015 agreement that saw parent company 1X2 Network (formerly 1X2Gaming) become the first provider anywhere to do an RGS/RGS integration to aggregate games on the Quickfire ETI layer. It was a bold move on both company’s parts to meld remote game servers and shows the trust that exists between the two companies. 1X2 Network CCO, Kevin Reid spoke of the company’s game studio and how quickly it is becoming a household name. He added: “With this partnership, we are continuing to make further use of the vast distribution available within the 1X2 Network as we continue to expand our partnerships with world-renowned brands such as Microgaming and Quickfire,” according to a press release issued by the company. In June 2017, 1X2Gaming rebranded as 1X2 Network and announced that they had created a new subsidiary game studio dubbed, Iron Dog Studio while continuing to focus on virtual sports games via Leap Gaming as well as their other sports products and fixed odds games. Microgaming’s Quickfire not only hosts the world’s biggest progressive slots network but carries about 300 brands and handles over 1.5 billion bets each month. In addition to providing a widely distributed platform to companies like 1X2, the product opens the doors to independent developers with only a few slots in their portfolios. 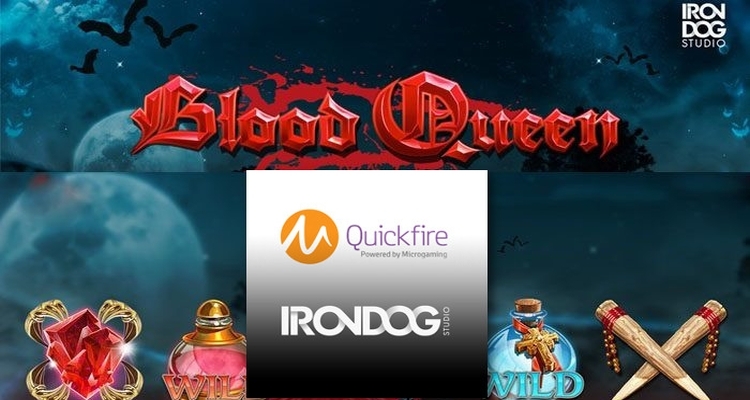 Look for Iron Dog Studio games under the Microgaming or Quickfire sections at LeoVegas, Mr Green, and Spinit casinos. 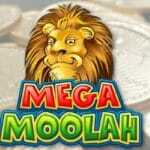 Some stand-alone Microgaming sites also integrate Quickfire content, such as Royal Vegas, but only a few games from other developers are usually made available.